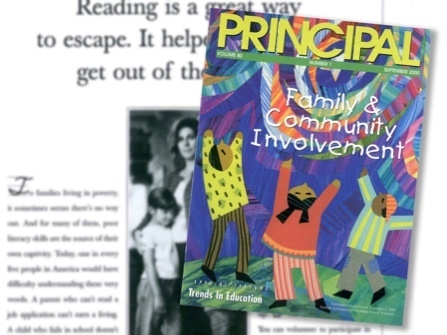 1985: The model for comprehensive family literacy emerges under Sharon Darling, then Kentucky’s Director of Adult and Community Education, and her colleagues. 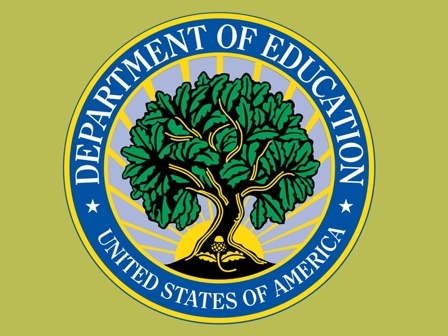 The Parent & Child Education (PACE) program becomes state law in Kentucky in 1986 and, within three years, becomes a national model and earns the Innovations in American Government Award from the Harvard Kennedy School of Government. 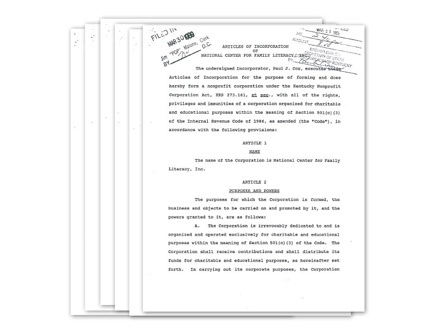 1989: NCFL incorporates as a 501c3 organization. 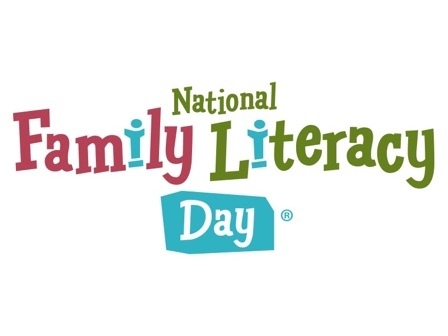 1989: Sharon Darling receives NCFL’s first-ever donation from the William R. Kenan, Jr., Charitable Trust to establish family literacy in multiple states. 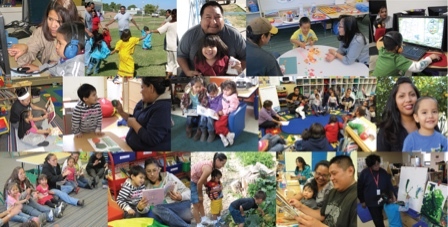 1990: NCFL partners with the Bureau of Indian Education (BIE) to implement family literacy through the Family and Child Education (FACE) program in six schools. 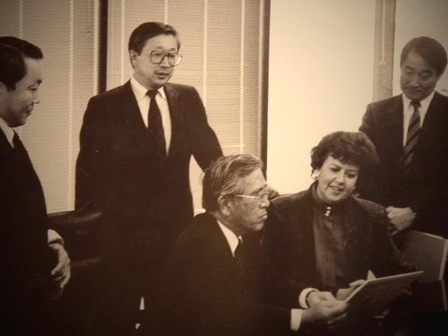 1991: Dr. Shoichiro Toyoda provides the first donation supporting NCFL to establish a model literacy and learning program that brings families together to improve their lives. The Toyota Families for Learning (TFFL) initiative is created, focused on preschool children and their parents. 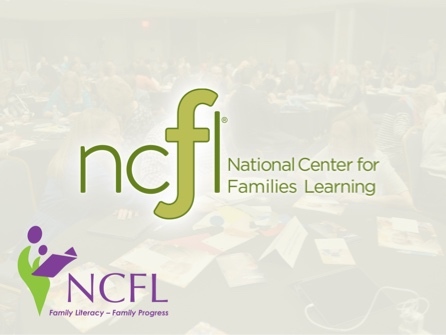 1991: NCFL hosts its first annual Conference on Family Literacy in Chapel Hill, NC. 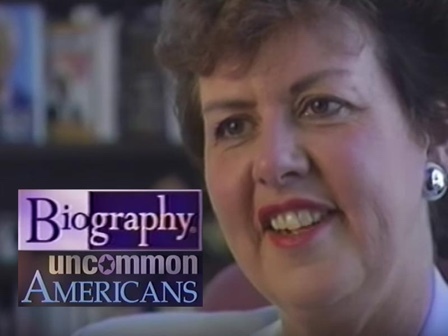 1992: Dr. Toyoda and his wife travel from Japan to visit a family literacy program at Hazelwood Elementary School in Louisville, KY.
1997: Sharon Darling is featured on the A&E network series, “Biography”, which highlights uncommon Americans who achieve great impact in their fields. 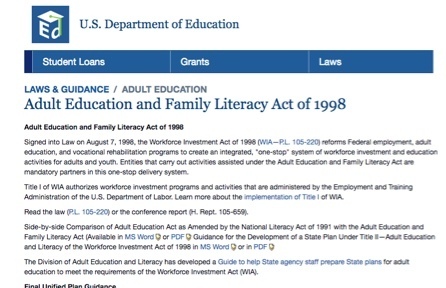 1998: With NCFL as the lead influencer, the Adult Education and Family Literacy Act establishes a federal definition of family literacy services consistent with NCFL’s four-component, two-generation model. 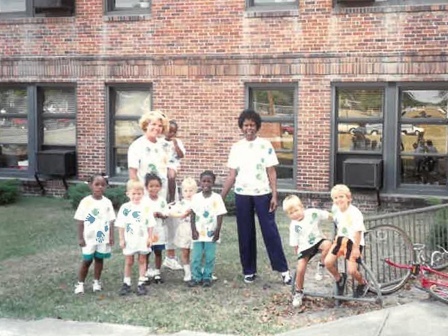 1999: With a $2.3m grant, Toyota supports NCFL to develop programs in five new cities through Toyota Families in Schools (TFS) that focuses on elementary students and their families. Between 1999 and 2003 programs are established in 15 school districts and 45 elementary schools. 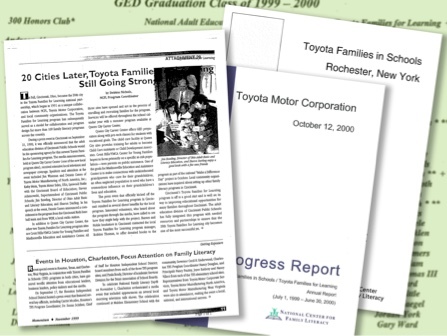 2002: The National Governors’ Association Center for Best Practices publishes an Issue Brief written by NCFL entitled “Family Literacy: A Strategy for Educational Improvement,” which is based on the Toyota Families in Schools program implementation and results. 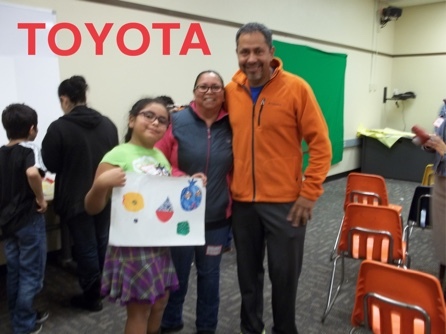 2003: With a $3.2m grant, Toyota Family Literacy Program launches to bring parents and children from Hispanic/Latino and other immigrant families together in a classroom to serve the educational needs and engage with culturally relevant programming. Ultimately, the initiative reaches 90 Title I elementary schools spanning 30 cities. 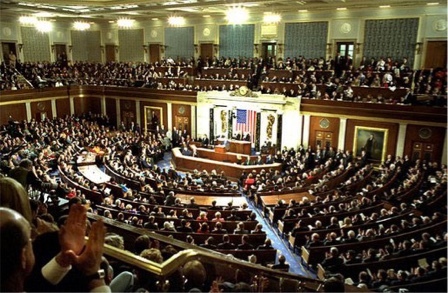 2004: Between September 2003 and March 2004, NCFL and program staff initiate 25 meetings with Congressional and agency staff on Capitol Hill about the newly formed Hispanic Family Literacy Institute (HFLI), made up of key leaders across the country. 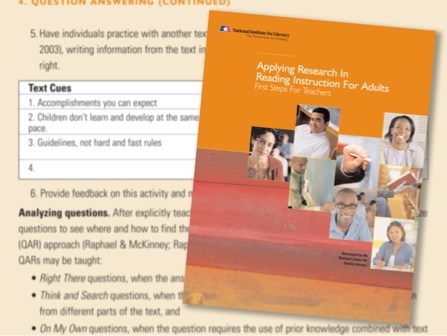 2005: NCFL works with National Institute for Literacy’s Adult Reading Expert Group to write Applying Research in Reading Instruction for Adults: First Steps for Teachers. This publication is a product of the Partnership for Reading Project funded by the National Institute for Literacy. 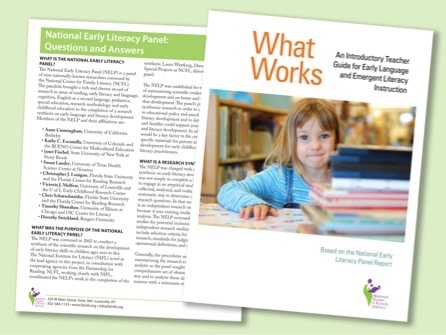 2008: NCFL convenes a group of leading researchers to produce the National Early Literacy Report (NELP), a scientific synthesis of early literacy development and implications for intervention. 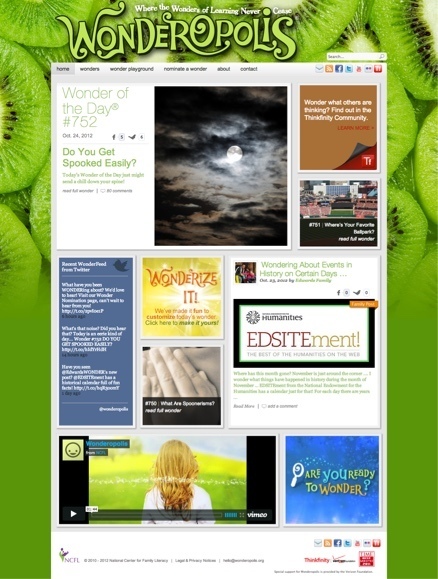 2010: NCFL launches Wonderopolis.org, an online learning platform that reaches 15 million users annually and has been named one of Time Magazine’s best websites. 2010: The National Literacy Directory launches as the largest single aggregation of literacy programs in the United States. 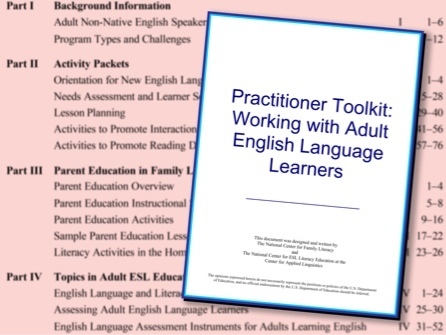 2010: NCFL offers its first facilitated online course to adult educators. 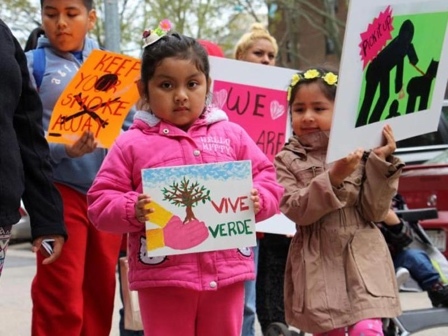 2012: NCFL and Dr. Jeri Levesque conclude a Toyota family literacy research project documenting program outcomes in seven school districts and 53 school sites that serve Hispanic and other immigrant families. 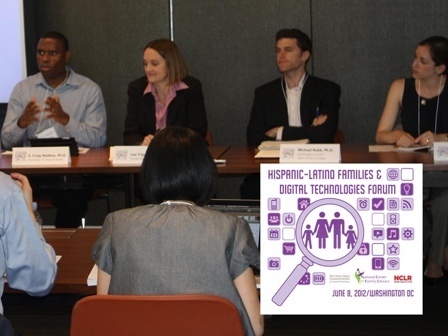 2012: NCFL hosts the first-ever Hispanic-Latino Families and Digital Technologies Forum. 2013: NCFL undergoes re-branding, including a name change to better reflect its large body of services and materials. 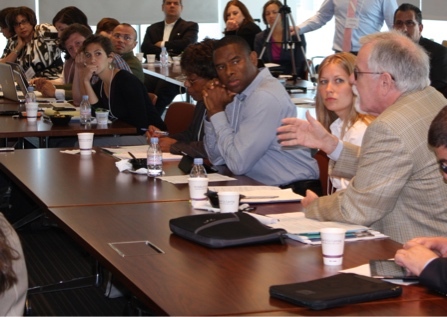 2013: NCFL co-founds the Aprendiendo Juntos Council, a multi-sector group of researchers, practitioners, media producers, and policy experts who seek to identify new models and practical strategies to improve educational outcomes for Hispanic-Latino families through the wise deployment of digital technologies. 2013: Toyota Family Learning launches as a six-year, $10 million dollar initiative designed to create a new model for family learning that extends beyond the classroom and into homes and communities and uses the latest innovations in mobile learning. 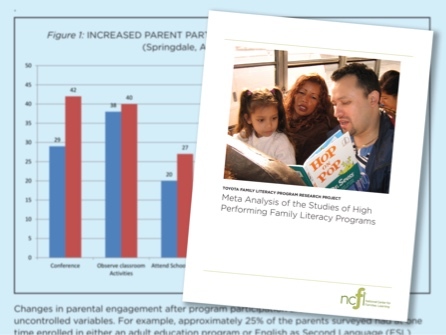 2013: NCFL releases Toyota Family Literacy Program Research Project, a Meta Analysis of the Studies of High Performing Family Literacy Programs detailing outcomes from seven cities that have implemented family literacy with fidelity since 2003. 2014: Camp Wonderopolis® launches as a fun and interactive way to keep kids and their families engaged over the summer months. 2015: Family Trails® launches as an online community that fosters learning through adventure for families across the globe. 2015: NCFL and the Bureau of Indian Education (BIE) celebrate a 25-year partnership. 2016: NCFL and Toyota celebrate an unprecedented 25 consecutive years together in a public/private partnership. 2016: NCFL publishes its first ever book, Stronger Families, Stronger Communities, which uncovers the common practices of 20 of the nation's best teachers—those receiving the Toyota Family Teacher of the Year Award across two decades—highlighting their most effective teaching strategies for supporting two-generation learning. 2016: NCFL receives a Congressional resolution declaring national Family Service Learning Week. 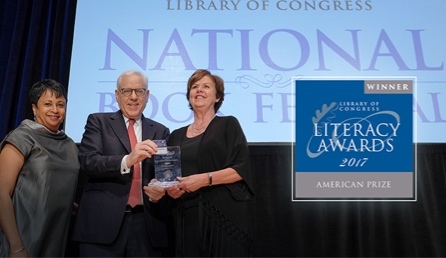 2017: NCFL is awarded the American Prize for Literacy by the Library of Congress. 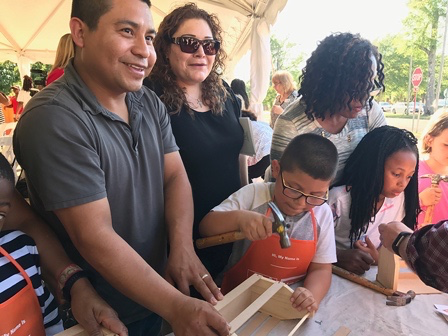 2017: Tupelo, Mississippi is added as the 16th community to implement Toyota Family Learning. 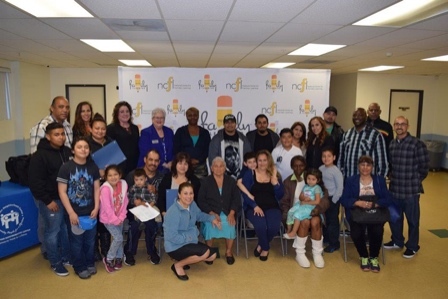 2018: The U.S. Department of Education selects NCFL to lead the establishment of Statewide Family Engagement Centers (SFEC). NCFL will lead the work in Arizona and Nebraska and will partner with The Prichard Committee to create an SFEC in Kentucky.